And how they’ve made my writing better. 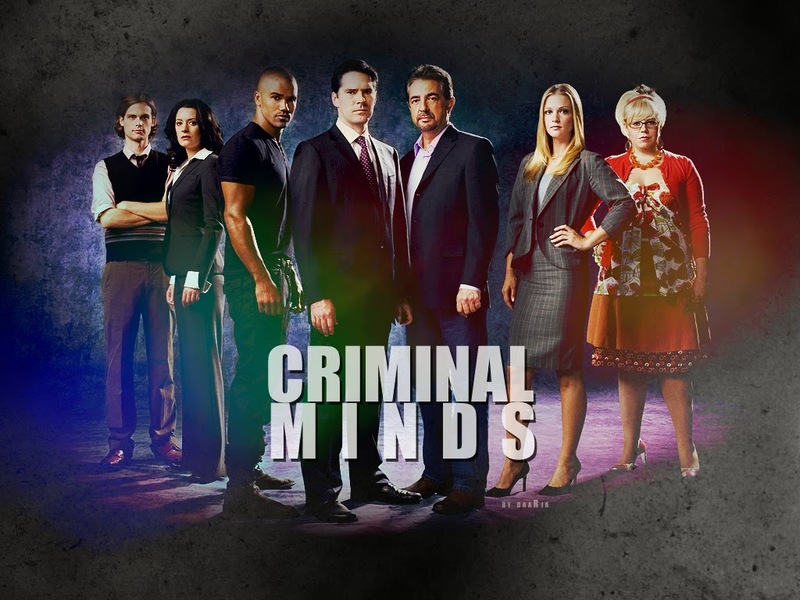 In case you don’t know Criminal Minds is a television show about a group of FBI agents who profile serial killers. Now that I’ve explained that to you I should also tell you that you should crawl out from the rock you’ve been living under. Always, I mean ALWAYS double check the locks. It doesn’t always end with a happy ending. When there’s a twist… The evidence (the smallest pieces) are all there. You have to be able to follow the bread crumbs back. The bad guys have to have a purpose and a reason. And last but not least… anyone can be a bad guy so watch the f*&^ out. 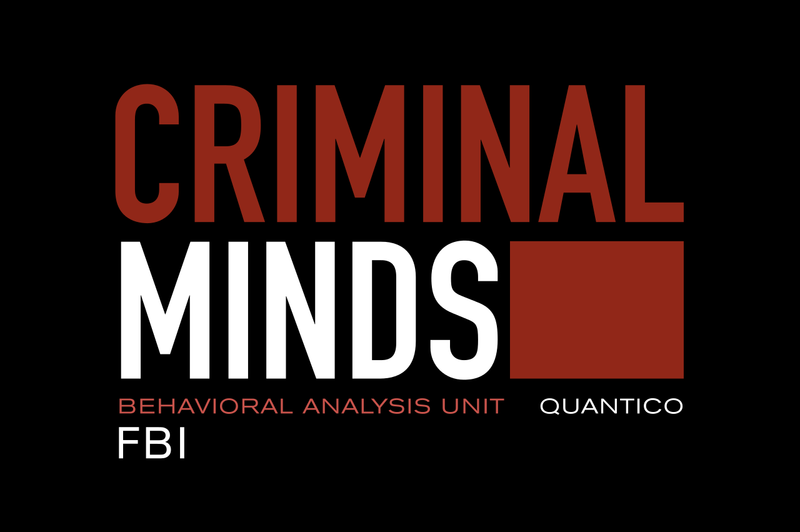 Do you have a favorite show, or do you watch Criminal Minds? And if so has it influenced your writing in anyway? Let me know below.